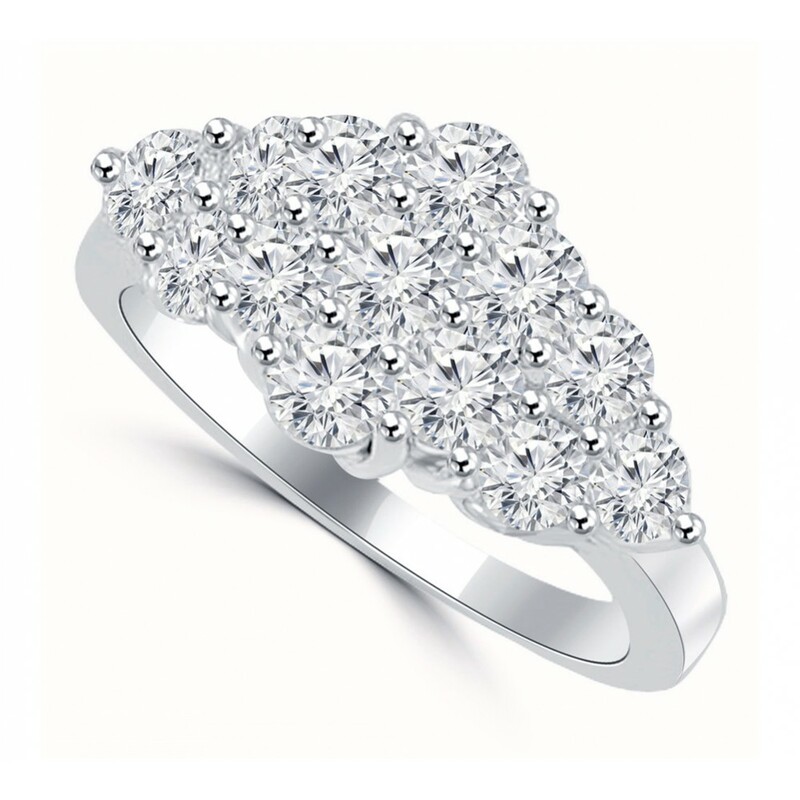 Prepare your senses to be blown away by this unique diamond anniversary ring. The center of this ring features a gorgeous Round cut diamond with SI-1 and a color grade of G Color. 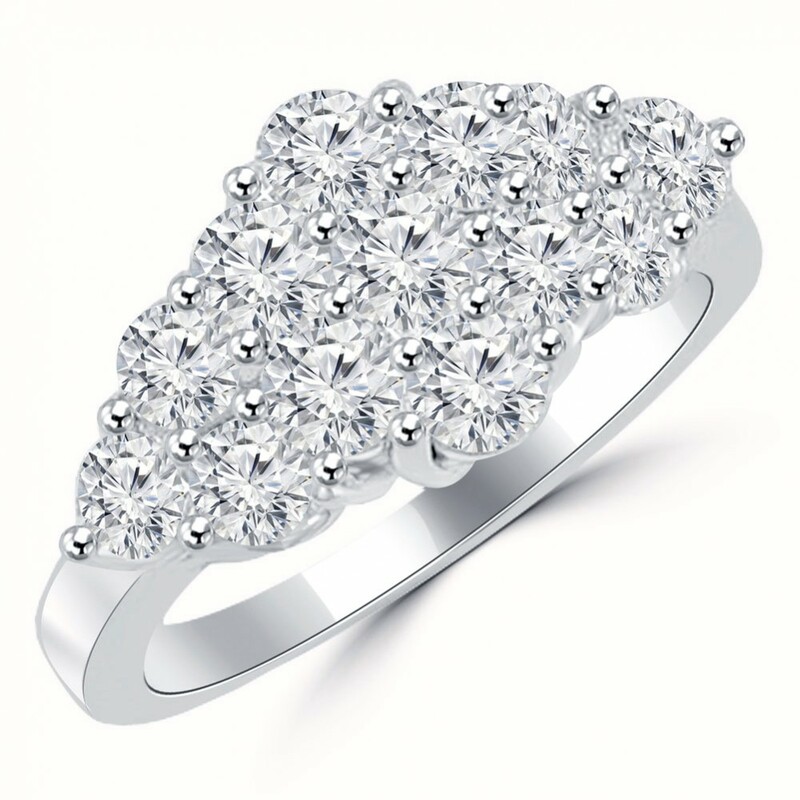 This exhilarating piece is made of 14kt. 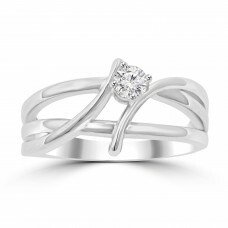 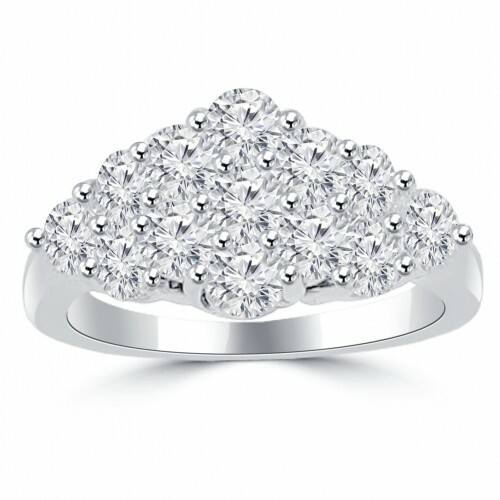 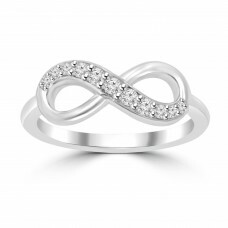 white or yellow gold or 18kt white or yellow gold or platinum with a total diamond weight of 2.50 ct.